Recent statistics released on a quarterly basis by the Office for National Statistics, Home Office and Courts & Tribunals Service have thrown up some interesting points. The net migration statistics [i.e. the number of immigrants coming to live in the UK minus the number of emigrants] shows a drop in the net migration statistics of EU nationals – this means that more EU nationals are leaving the UK than are arriving in to the UK since the Brexit referendum. However, this decrease has been offset by the increase in the net migration of non-EU nationals. This goes to affirm that UK remains a favored destination for non-EU migrants. Furthermore, the number of appeals decided by judges at the First-tier Tribunal (Immigration and Asylum Chamber) has fallen significantly over the years. Mainly in light of the fact that the Home Office has stripped away rights to appeal against its decisions in several categories of visas. According to latest statistics the First Tier Tribunal received around 50,000 appeals, down from 200,000 appeals in 2008-2009. But whilst the number of appeals received by the tribunals now is lesser than ever, the average waiting time for the appellants has been rising with an average case taking almost 11 months to come before a judge. This is almost double from the approximate period of 4 months during the first quarter in 2013. However, appellants can take heart that when appeals are finally heard, the Home Office loses around half of them. The report states that the success rate for appellants in their First-tier Tribunal appeals was 52% for cases heard between April and June 2018 which is an all-time high. 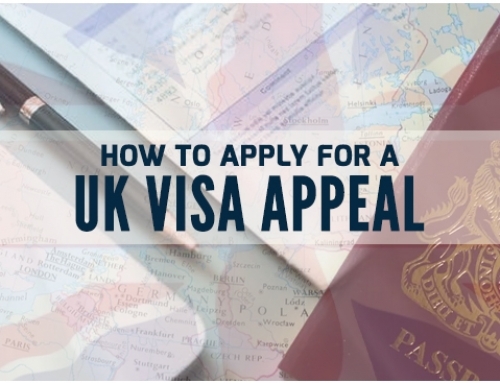 So, if you have had a UK visa application refused and have been awarded appeal rights – there is a better than even chance of your appeal being granted. At The Smartmove2UK we have successfully handled spouse visa appeals, EEA family permit appeals, refusals of indefinite leave to remain cases. 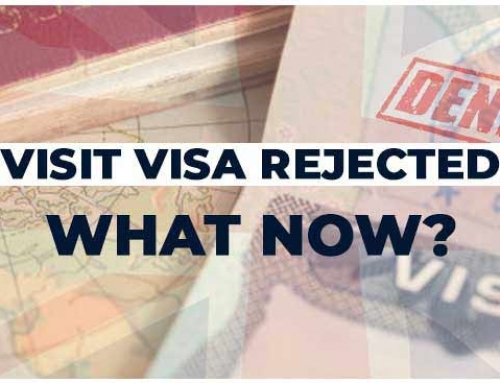 Moreover, if your UK visa application has been refused our Immigration experts can help you with deciding the merits of a fresh UK visa application. If you have had a UK visa application refused and you would like to file the grounds of appeal then contact our immigration experts on +91 98191 27002 or email us at info@smartmove2uk.com to book an appointment for a consultation with our UK Immigration experts.